Create a fun, modern hip hop / pop crossover banger with a sung hook. Modern, simple mainstream hip hop pop with sung hooks are always in demand for ad, tv and movie projects, as well as radio and streaming. The challenge is not to lose the realness or let it get cheesy. 1 DRAM & Lil Yachty “Broccoli” – So easy and dumb and fun. 2 Flo Rida “My House” – A monster hit with a lot of uses in film/tv. Half a billion Spotify plays. 3 DJ Khaled & Justin Bieber “I’m the One” – Totally addictive track. 750mm plays. 4 Kid Cudi / Pharrell “Surfin'” – Feel good flow. 5 Post Malone / Ty Dolla $ign – “Psycho” – Real, chill, modern. Hypnotic. 6 Big Boi – “All Night” – A total banger. Unexpected piano riff, half time drums bring the groove. 7 Nappy Roots “Good Day” – Classic sunny hip hop. Be creative with it – paint a picture, set up a situation or setting. Show don’t tell. Snoop does a great job at this. “My House” and “Surfin'” do this really well too. Lyrics: Study the lyrics of the referenced songs. Simple, universal themes. Surprise elements. Conversational. Set a specific place/mood. Or be silly and loose. Melody: Really hooky, memorable, simple. Instrumentation: Big kick and beats. Fun keyboard sounds and samples. No heavy minor key sounds. Modern/unexpected bass sounds. Vocals: I love the sung chorus on “Broccoli.” So rough and raw and fun. Maybe all sung like “My House?” Sung chorus with rap verse? 2 vocalists? Production/Vibe: Groove. Use splice.com for loops and fx that feel right for this. Combination of big sounds and unexpected/broken/geeky sounds. 1 (Composition) All writers will divide the 100% writer share of the song(s). Each writer’s share will be based on their contribution to the finished composition(s) as determined by Scout. 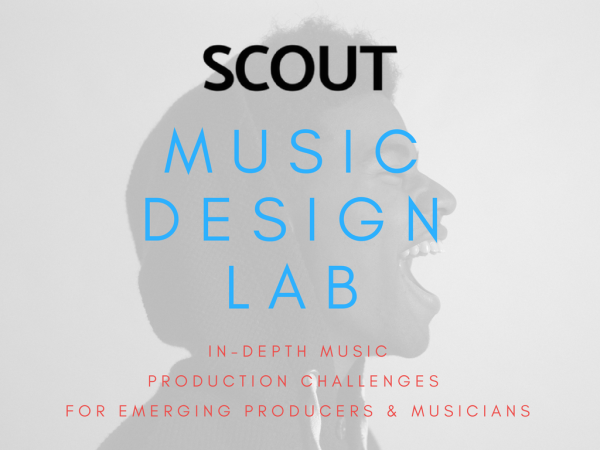 Scout will control 100% of the publishing to account for the direction, strategy, coordination and improvement of the composition(s), as well as the licensing, registration and collection.